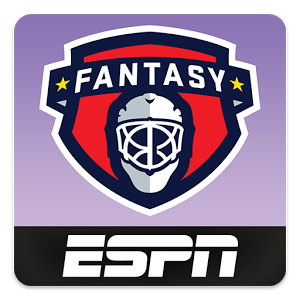 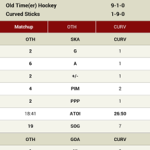 With the ESPN Fantasy Hockey app, you can manage multiple teams and leagues, follow your matchups in real-time, add/drop/trade players, and make last second line up changes from wherever you are. 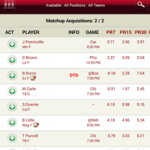 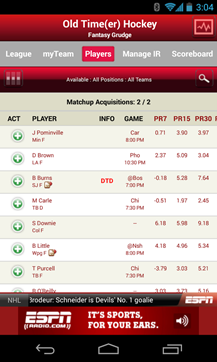 You’ll be one tap away from your teams and leagues, and one step ahead of your friends. 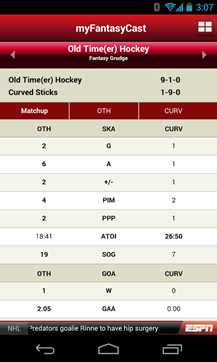 Download now because there’s no better time to check on your fantasy hockey teams than anytime you please.